The Kodi is one of the most versatile media players that exist, for supporting a lot of extensions of audio and video files. 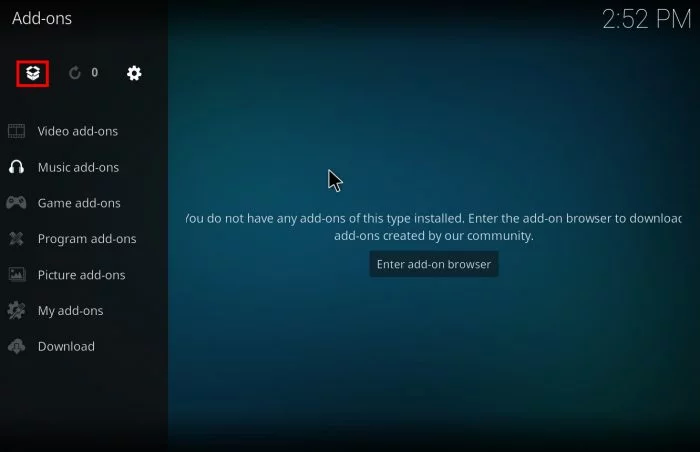 Installing and configuring Kodi on your computer is very easy and you can use it on a variety of platforms. The Kodi is a free and open source project, and is the current version of the old XBMC (Xbox Media Center), a media player designed for the original Xbox. Over time, it has been ported to various platforms, and today runs on Windows, MacOS, Linux, iOS and TVOS (Apple devices only with jailbreak ), Android, Raspberry Pi and others. 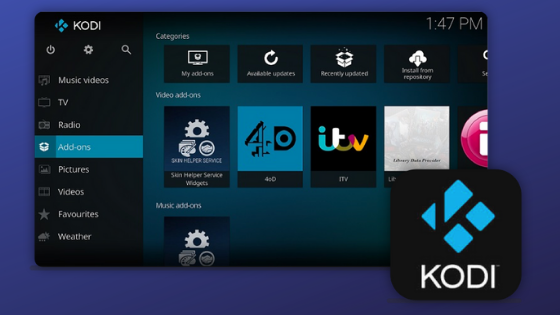 One of its main features is the fact that Kodi supports extensions, which add a lot of features. 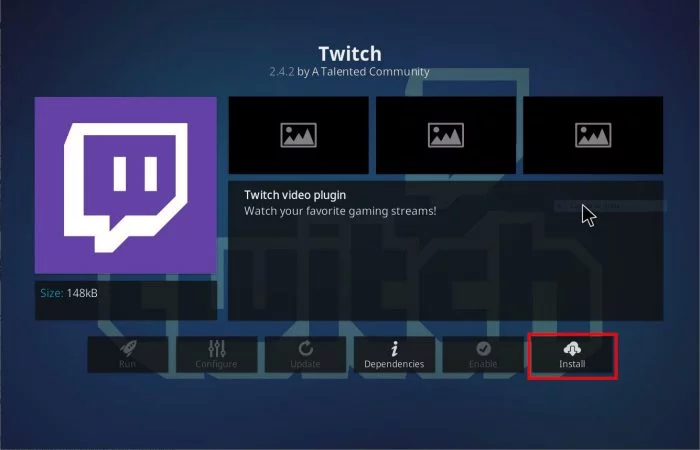 It can record TV content (DVR), recognize audio, video and image files on the computer or external drives, supports streaming applications, and recognizes a number of remote controls, and can be easily controlled by the TV. 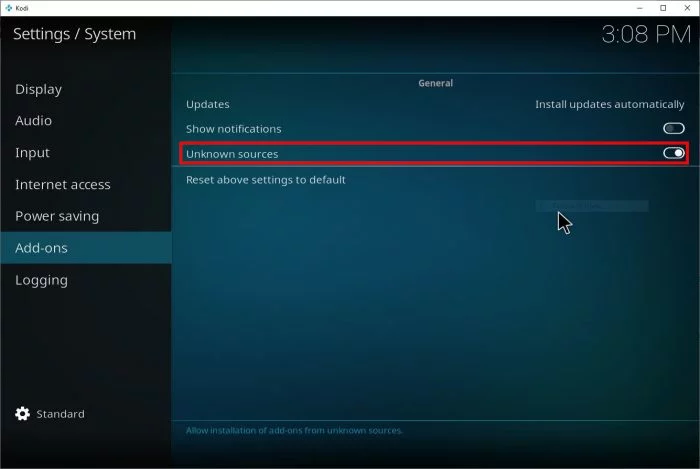 Click Install from repository, and then Kodi Add-on Repository. In doing so, Kodi will install and download the sources of repositories, giving access to the official extensions. Repeat for each new extension. Kodi supports extensions developed by the community, but most of them offer services that allow the use of irregularly shaped media, such as collecting video files via torrent, including subtitles and streaming. There is no impediment to using them, as long as you work with media that are under your copyright and respect limits. You can find such extensions on the internet. Point to the extension file you downloaded, and confirm the installation.